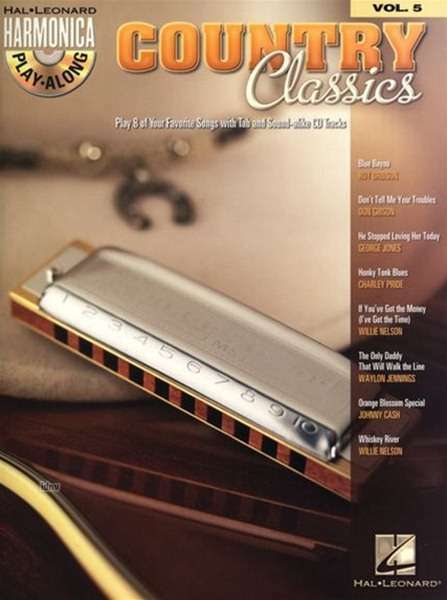 Der Artikel Harmonica Play-Along Volume 5: Country Classics wurde in den Warenkorb gelegt. The Harmonica Play-Along Series will help you play your favourite songs quickly and easily. Just follow the notation, listen to the CD to hear how the harmonica should sound, and then play along using the separate backing tracks.